The Picks on Demand feature is really simple, just pick the games that you want looked at and I will provide a full writeup with selection on any game. I will do the research so you don’t have to. Our writeup will include the latest news, angles, and trends for the game. I will provide a winning pick that you can bet on if you decide to play the game. The Picks will be done on a first come first serve basis so the early you can get them in the better. I will also do games for people that support my blog by signing up and playing with a sportsbook sponsor. 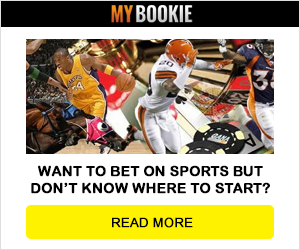 All of the sportsbooks that sponsor Bookie Blitz are safe and highly rated sportsbooks so you can rest assured that you are signing up with a top sportsbook! Sign up today and let’s start winning!